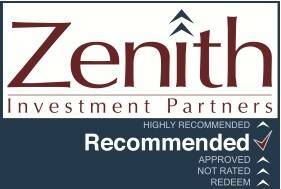 Auscap Asset Management Limited, its directors and employees do not accept any liability for the results of any actions taken or not taken on the basis of information contained in the Zenith Product Assessment, or for any errors or omissions. By clicking ACCEPT below you acknowledge and agree to the terms and conditions set out above and confirm that you are an Australian Wholesale investor as defined by the Corporations Act 2001 (Cth). 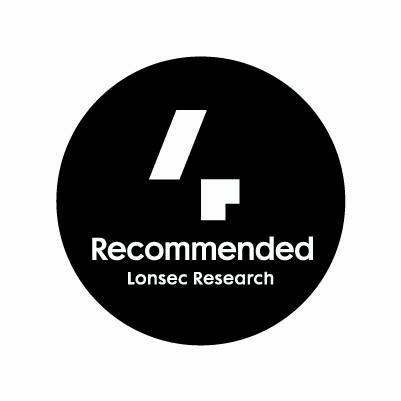 The Lonsec Rating (assigned October 2018) presented in this document is published by Lonsec Research Pty Ltd ABN 11 151 658 561 AFSL 421 445. The Rating is limited to “General Advice” (as defined in the Corporations Act 2001 (Cth)) and based solely on consideration of the investment merits of the financial product. Past performance information is for illustrative purposes only and is not indicative of future performance. It is not a recommendation to purchase, sell or hold Auscap Asset Management Limited’s product, and you should seek independent financial advice before investing in this product. The Rating is subject to change without notice and Lonsec assumes no obligation to update the relevant document following publication. 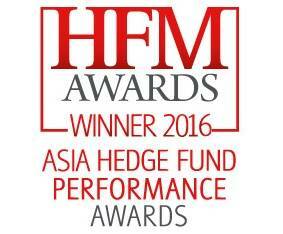 Lonsec receives a fee from the Fund Manager for researching the product using comprehensive and objective criteria. Auscap Asset Management Limited, its directors and employees do not accept any liability for the results of any actions taken or not taken on the basis of information contained in the Lonsec Rating, or for any errors or omissions. This document does not constitute an offer of units in the Auscap Long Short Australian Equities Fund (Fund) in any jurisdiction other than Australia or New Zealand (or in jurisdictions where it is lawful to make such an offer). Applications for units in the Fund from residents outside of Australia and New Zealand may not be accepted. By clicking on the “I Confirm” button below you are confirming that you are a resident of Australia or New Zealand (or that you are acting on behalf of a person who is a resident in one of those jurisdictions). Please note that the Application Form included with this PDS should not be completed in a Google Chrome Browser. We recommend that you save this PDS to your computer and open it using Adobe Acrobat Reader. This will ensure that the interactive fields in the Application Form section work correctly. Thank you. 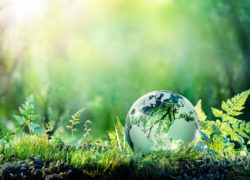 September 2018 Newsletter | In this edition we discuss the importance of environmental, social and governance factors in investment decision-making.